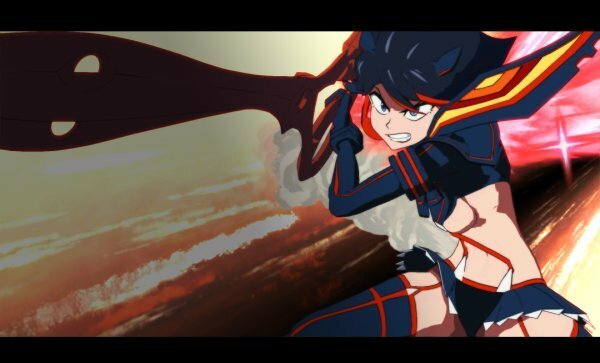 It’s been a bit quiet recently, but it seems Arc System Works is ready to spill a bit more regarding Kill la Kill the Game: IF gameplay details. 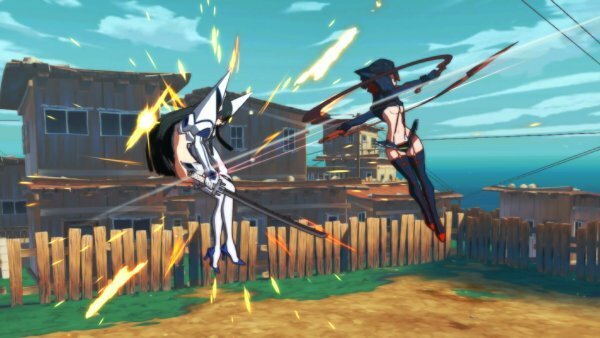 Coming to PlayStation, Switch and PC, Kill la Kill the Game: IF is the new fighting game from Arc System Works – though rather than sticking to their traditional 2D format, this will be a fully 3D arena fighter! 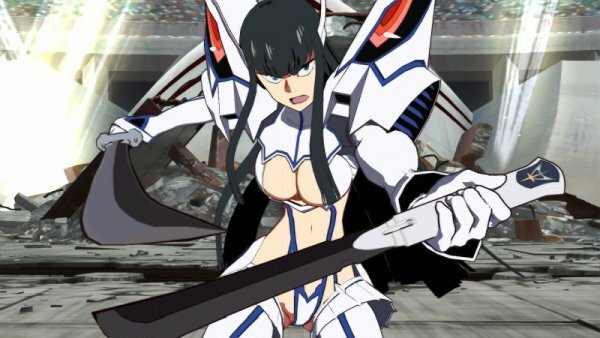 So first up with the recently revealed Kill la Kill the Game: IF gameplay details is a brand new game exclusive costume – Protagonist Satsuki Kiryuin’s Junketsu Shinzui costume. 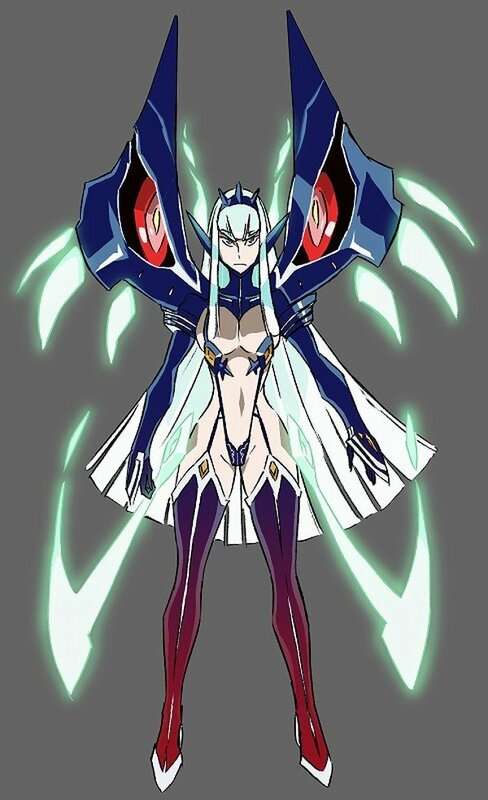 Debut in Kill la Kill the Game: IF. The Junketsu Shinzui costume is the final form of Kamui Junketsu – though there’s no indication as yet what this will mean in terms of enhanced or different abilities. 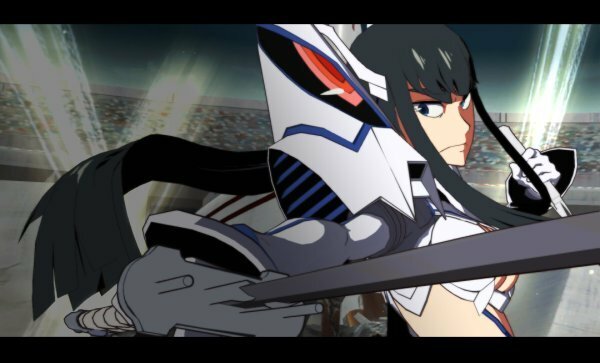 Arc also announced alternate versions of playable characters Ryuko Matoi and Satsuki Kiryuin. 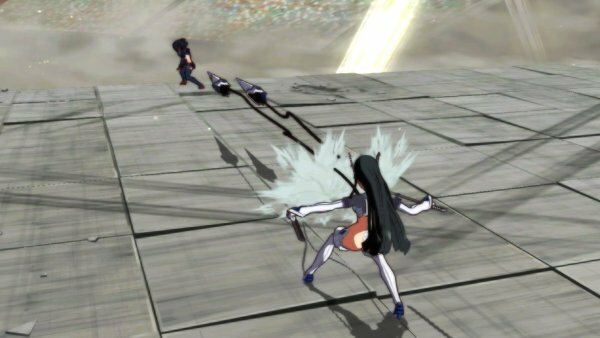 These dual-wielding variants of Satsuki Kiryuin and Ryuko Matoi have been detailed in some fresh screens below! 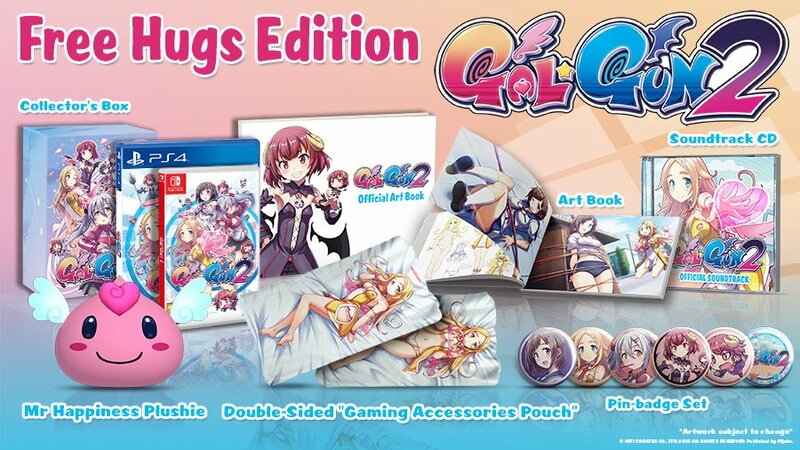 Thats it for now on the Kill la Kill the Game IF gameplay details front. 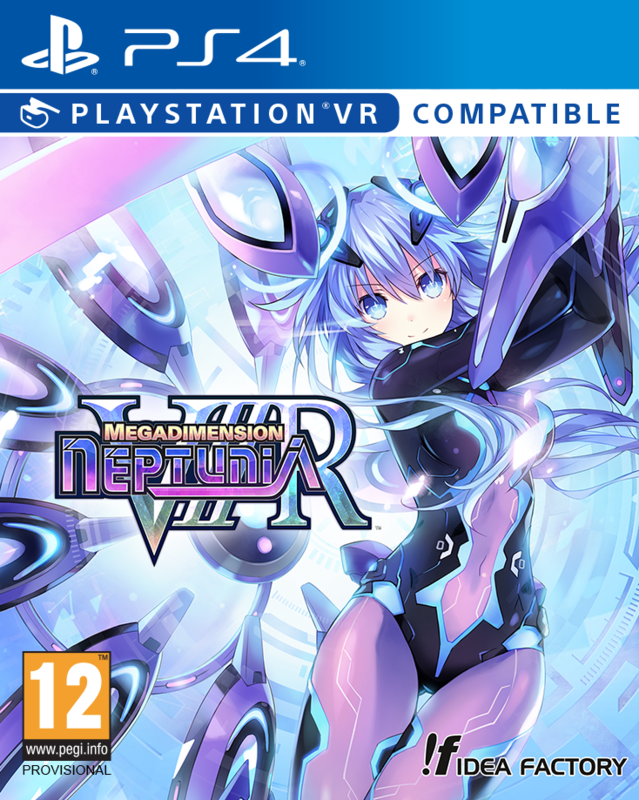 We’re looking forward to more news on this one. 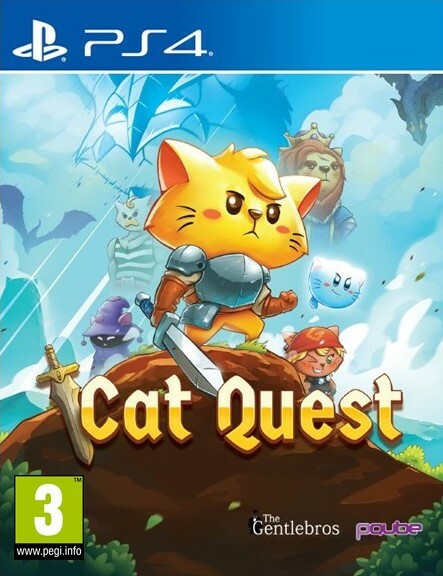 After the brilliant DragonBall Fighter Z, this is definitely one our most anticipated games of this year.